New year, new renovation budget. This is particularly important given the current economic climate. 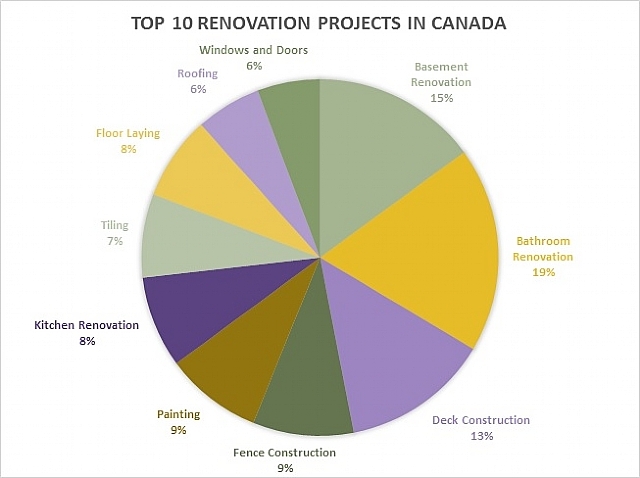 By the end of 2018, various Canadian economists were anticipating a rise in spending when it came to home renovations. The Chief Economist of the Canadian Real Estate Association, Gregory Klump, believes that the combination of limited housing supply and strong buyer demand will prompt more homeowners to stay put and renovate, rather than sell and relocate. Klump’s predictions are supported by the last decade of home renovation spending. According to Toronto-based real estate consultants, Altus Group, renovation spending has been rising for 15 years—from $45-billion in 2006 to $71-billion in 2017. (The 2018 stats aren’t in yet, but the forecast suggests that this expenditure will increase by 1.9%, or another $1.35-billion, by year-end.) If we were to take the total renovation expenditures for 2015, each homeowner would end up spending, on average, about $5,000 on their remodel project. 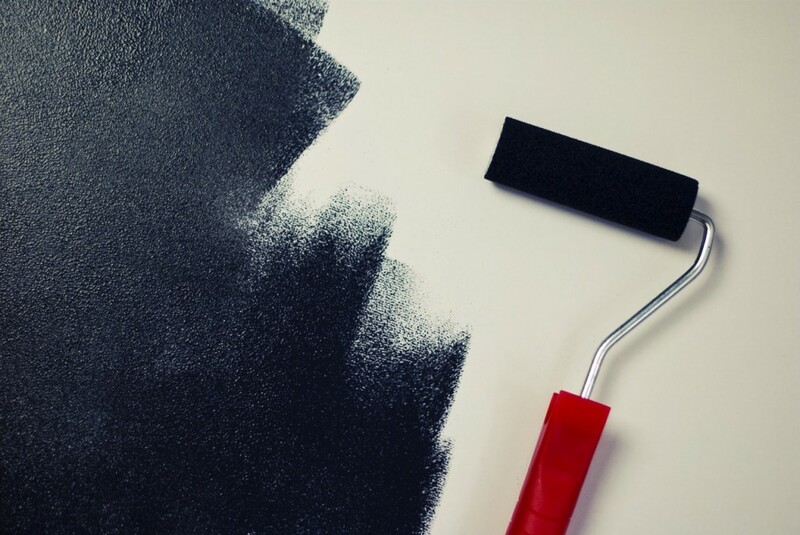 If home prices continue to rise, or even if prices taper off and stay stagnant at the current high valuations, the ongoing renovation trend is sure to continue. From data compiled from over 2 million users’ search behaviour and project posts, Homestars.com, a site that helps homeowners find and rate home reno contractors, found that homeowners consistently set unrealistically low budgets for a few of the most popular renovation projects.